Add some scripture power to your counting practice! 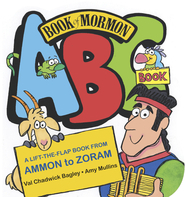 With gorgeous artwork, interactive text, and stories from the Book of Mormon, this board book is perfect for little learners. 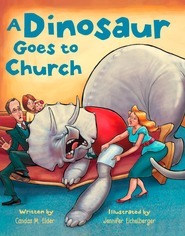 Whether you bring it with you to church or read it together at bedtime, you can "count" on hours of fun with your kids as you learn precious scripture truths together!